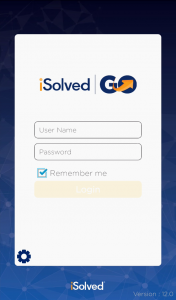 iSolved GO | PayPros, Inc.
Keep your employees moving with a smart mobile solution. iSolved Go is the solution for employees who are on-the-go. 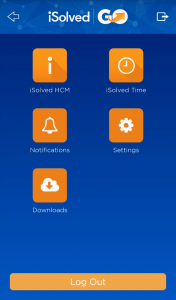 With a simple, easy-to-use interface that is immediately familiar to all smart phone users, employees can clock in wherever they are. Employees can clock in individually or crew leaders can clock in an entire group of employees. Either way, there is no need to worry about being out of cell service – iSolved Go offers true offline capability. The time punch capabilities requires iSolved Time.